Do you really want to go all out for Mother’s Day? Surprise her with tickets to one of these inspiring Christian conferences! Speakers will encourage her through teaching in the areas of leadership, motherhood, friendship, marriage, parenting or family. The following events are Christian conferences taking place in summer or fall 2018. 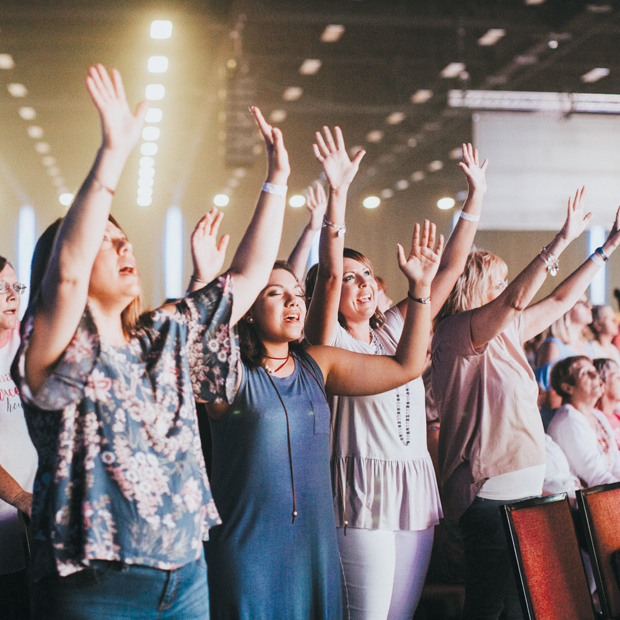 If the mom in your life is always on the go taking care of everyone around her, a women’s conference will give her the time she needs to focus on herself and be filled up by God’s love and peace. Has it been a while since the family has had quality time together that grew everyone closer to one another? 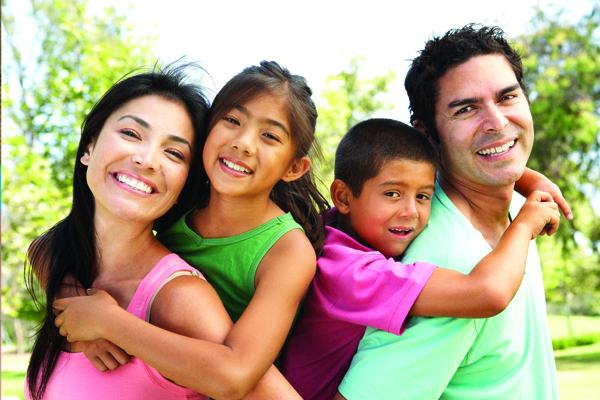 These family camps and conferences will take all the stress out of planning a family vacation and create memories that will last a lifetime! What will you do to celebrate Mother's Day? Head to our Facebook post to comment and let us know!